The Department of Veterans Affairs has an important deadline coming up. By Oct. 4, the department must submit a progress report on its plan to implement the VA MISSION Act, which will overhaul veterans’ health care so that more have access to medical care outside the VA. 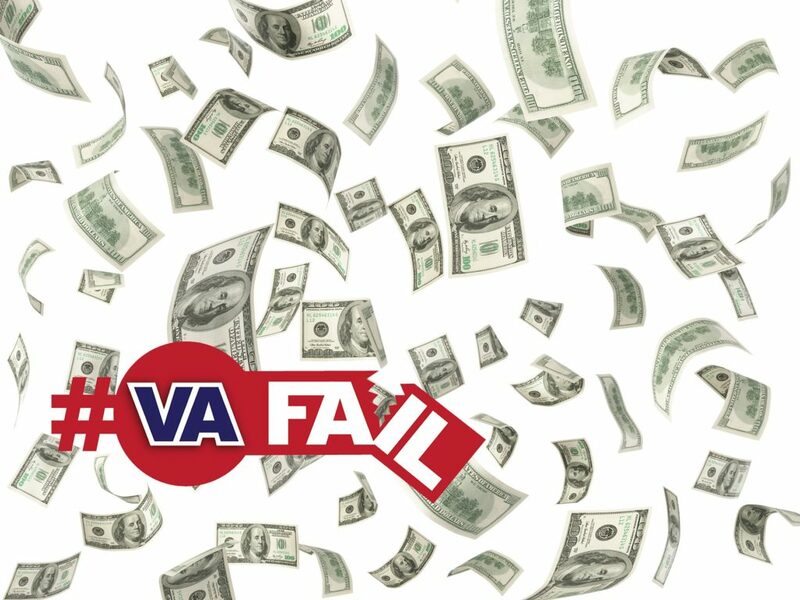 The VA overpaid — to the tune of $101 million — two Veterans Choice Program contractors responsible for coordinating care with non-VA providers. But the program has been mismanaged from the beginning. The Aurora, Colorado, VA finally opened its doors in July, five years late and $1 billion over budget. Less than two months later, Aurora is already having significant trouble with its medical equipment. Thousands of students using the GI Bill to attend school this fall found out they were short on their housing payments. Because of missed administrative deadlines, the VA made incorrect housing payments to students, leaving about 340,000 veterans and military family members with smaller stipends. Earlier this summer, the VA released its star ratings for nursing homes across the country. Reports have highlighted a one-star nursing home with a history of mismanagement and alleged patient abuse. We’re counting down to the VA’s first progress report on the VA MISSION Act and holding officials accountable when they fail veterans. Stay up to date on the latest #VAFails and other veterans’ news here on The Overwatch.